The Mexican Tarragon is used in rituals and ceremonies. It can be used to make a tea that calms the stomach and that helps against the bad feeling of a hangover. The Tagetes lucida also works very well as part of smoking blends for purposes of dreaming, particularly in conjunction with Calea zacatechichi and Mexican Prickly Poppy. originally grows in the Sierra Madre mountains of Mexico, and some other areas of Central-America. It was already known to and used by the ancient Aztecs, who incorporated the plant in their rituals for its scent. You can also burn the dried plant to keep out insects. The Huichol Indians consume the Tarragon during rituals and ceremonies because of its visual components. It gives you light psychedelic effects when closing your eyes. The plant has a mild anise-like and sweet flavor. 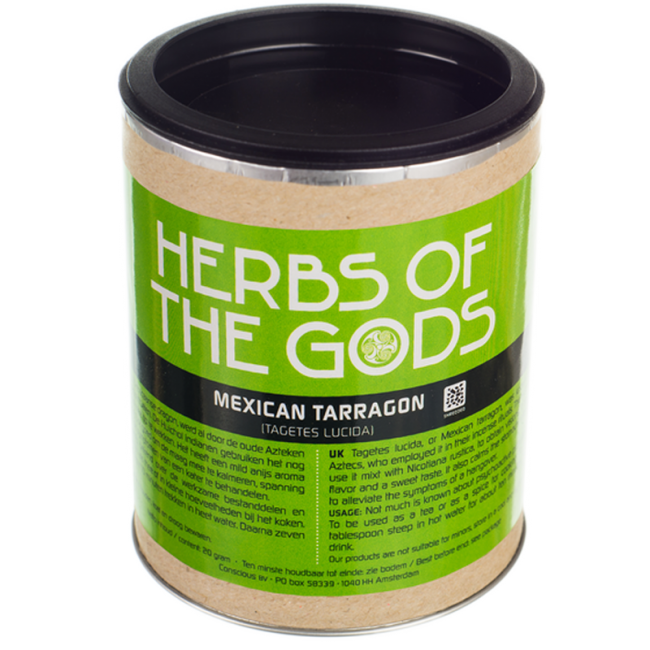 In Mexico the Tarragon is used to make teas to calm the stomach, or to counter the effects of an hangover. You can also make yellow dye of the flowers of the plant. Use 1 teaspoon or 1-2 grams of Mexican tarragon ( Tagetes Lucida ) to make tea. Let it steep for 10 minute. Strain before drinking. 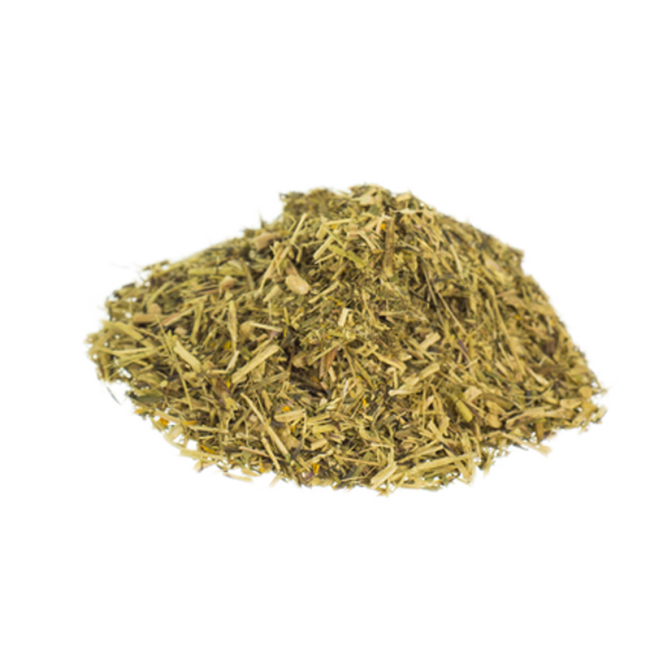 Tagetes lucida works very well as part of smoking blends for purposes of dreaming or lucid dreaming , great in combination with Dreamherb Calea zacatechichi.